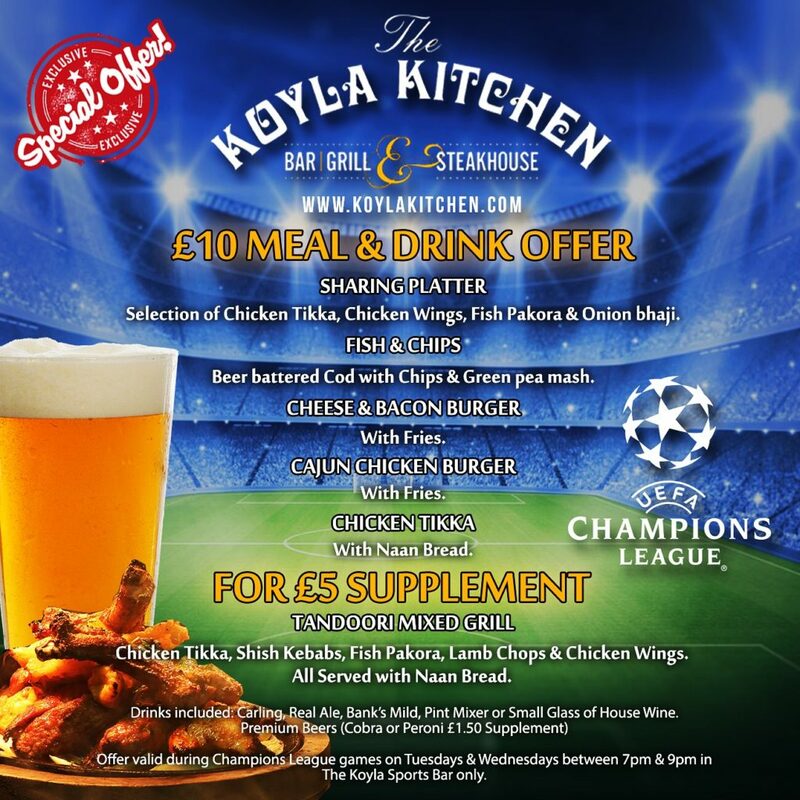 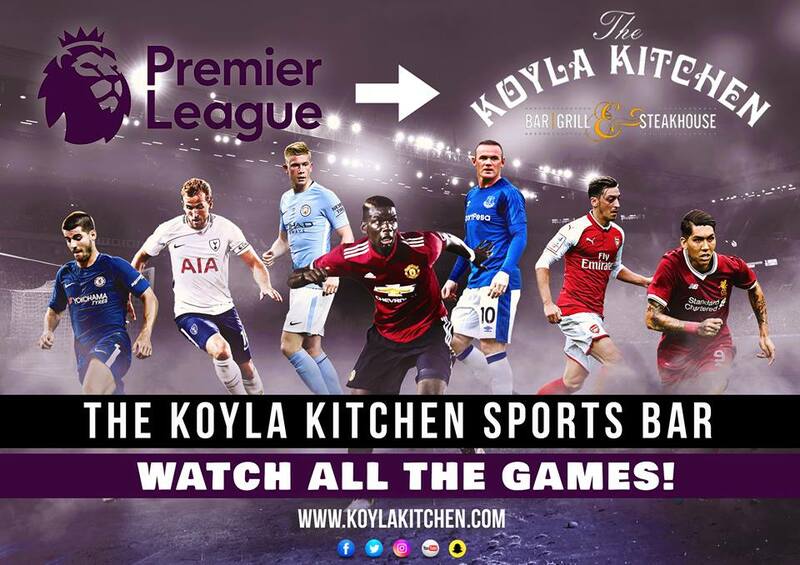 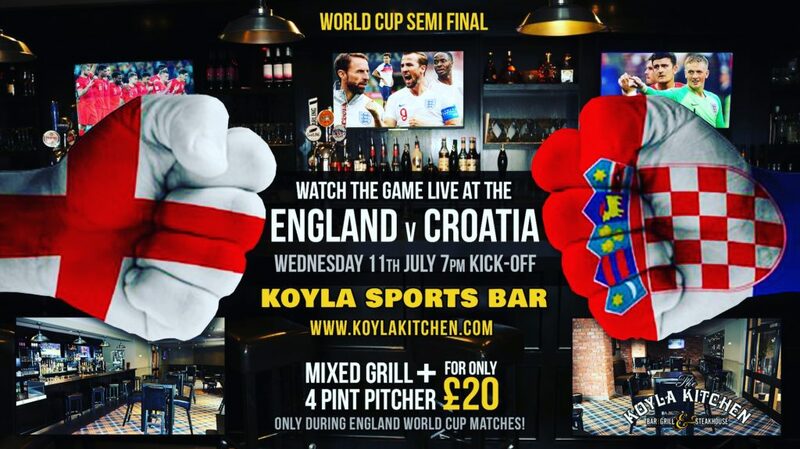 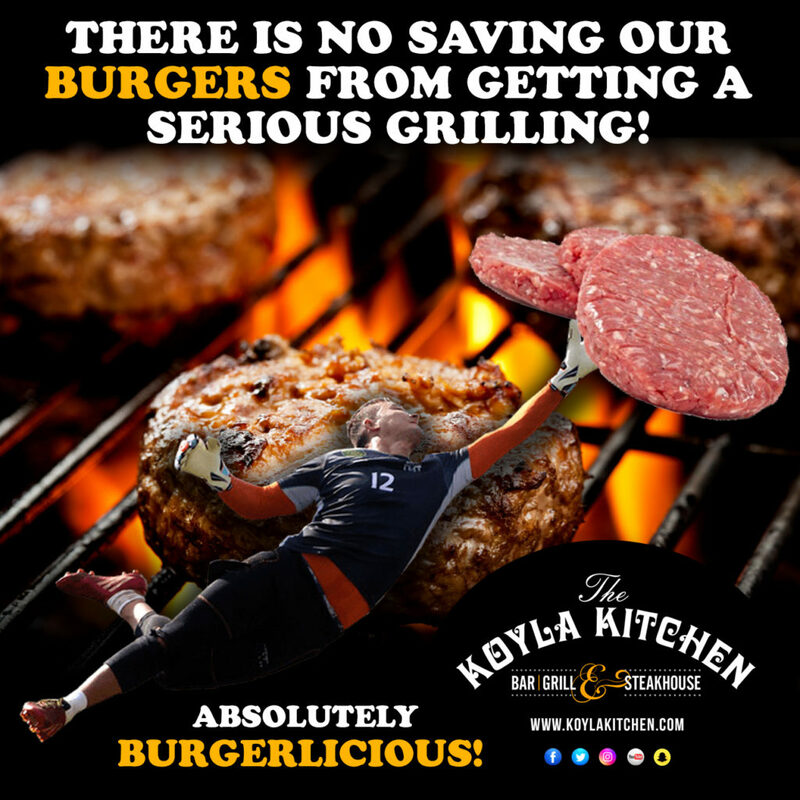 Exclusive UEFA Champions League Food & Drinks Offer at Koyla. 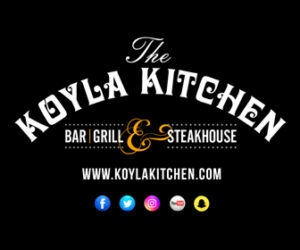 Exclusive Special Offer at The Koyla Kitchen Bar, Grill & Steakhouse. 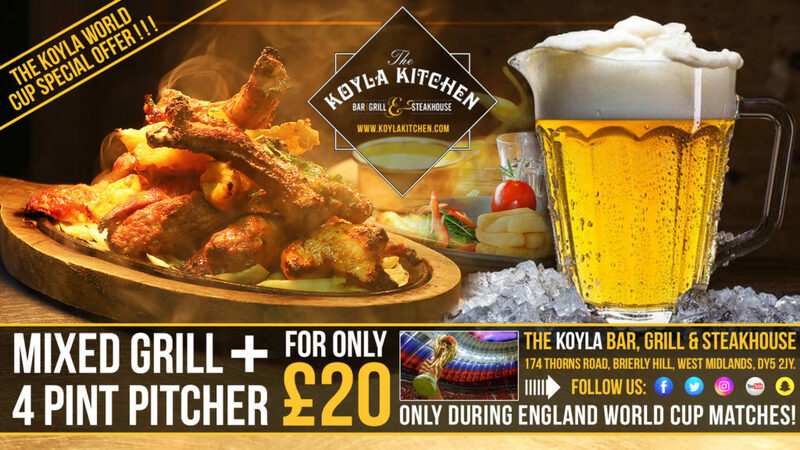 Hi Guy’s check out our Exclusive offer! 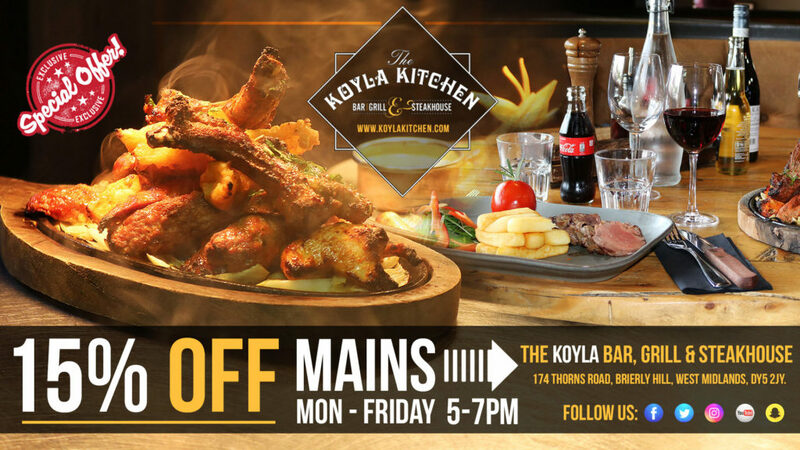 15% Off All Mains, Monday to Friday 5pm to 7pm. 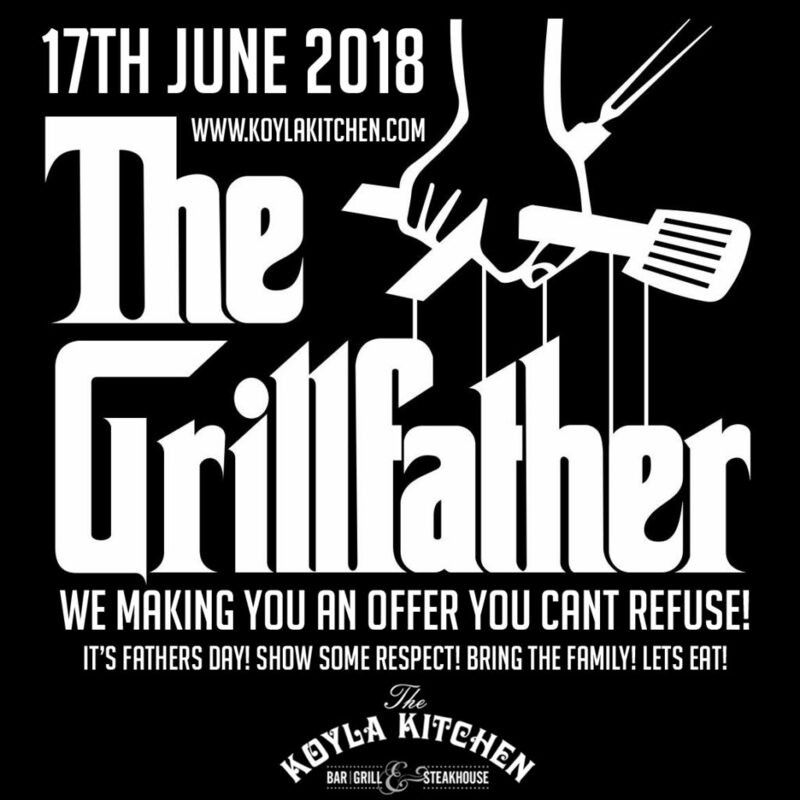 Available for a limited time only! 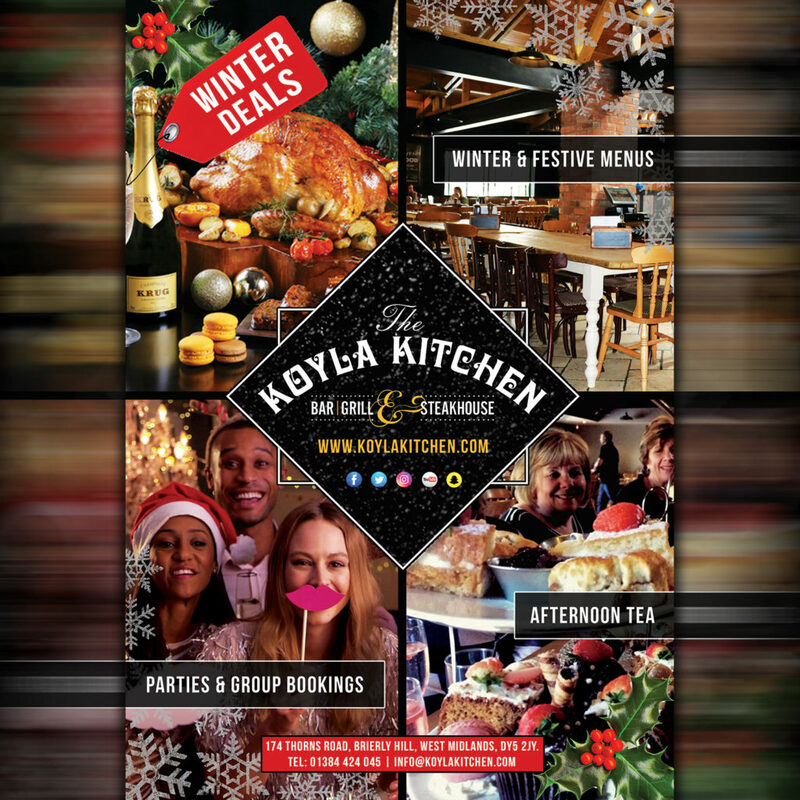 Eat, Drink & Enjoy! 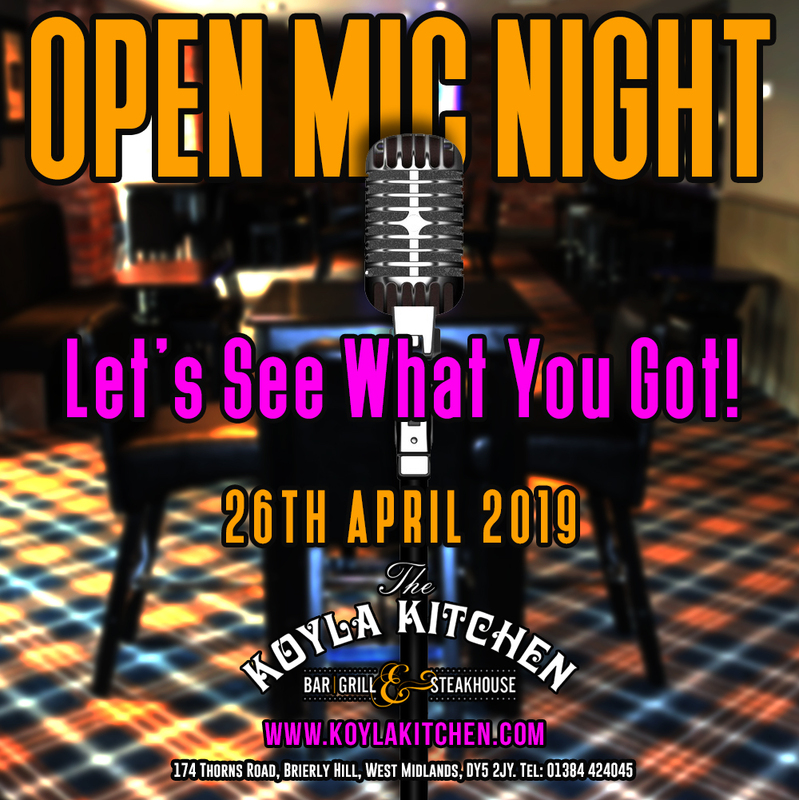 See you all soon! 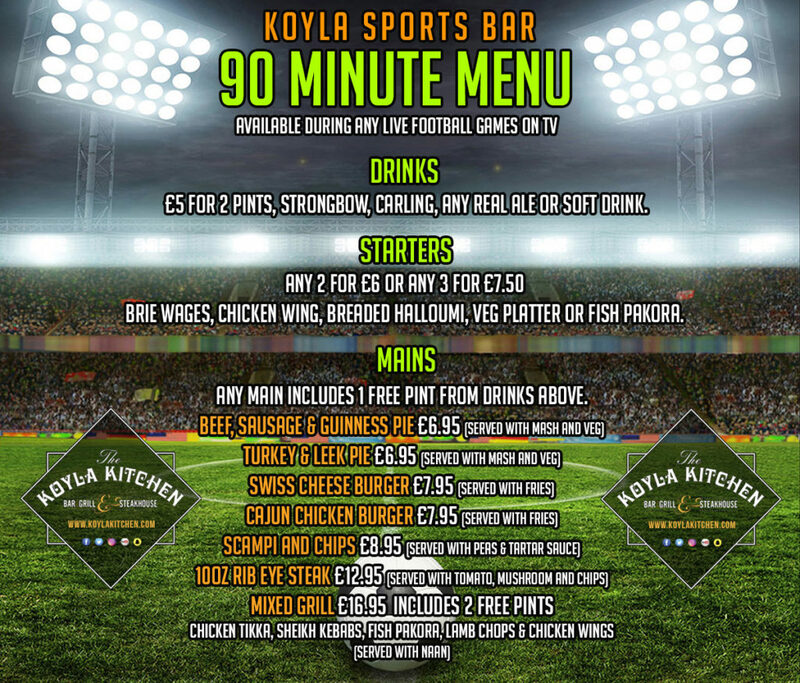 Also check out our World Cup Sports Bar Offers on Drinks here: World Cup Offer!